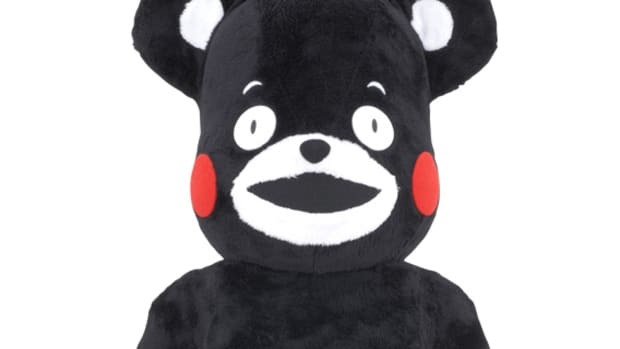 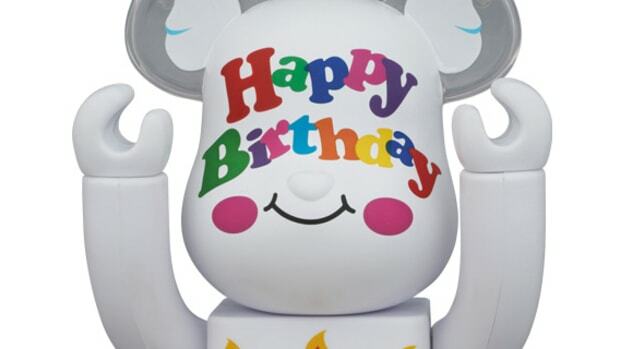 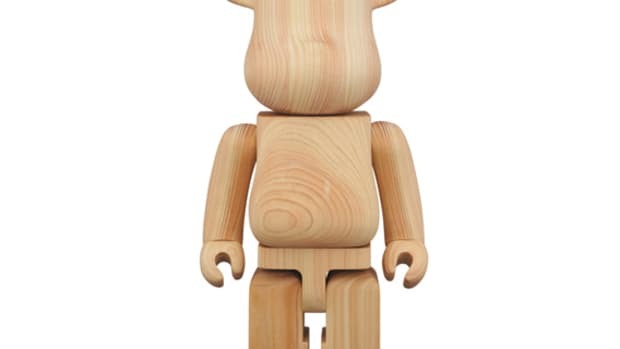 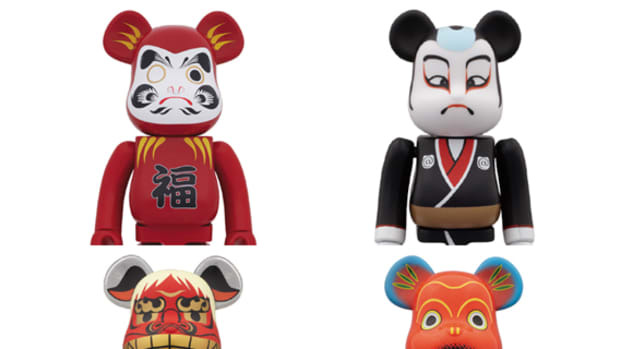 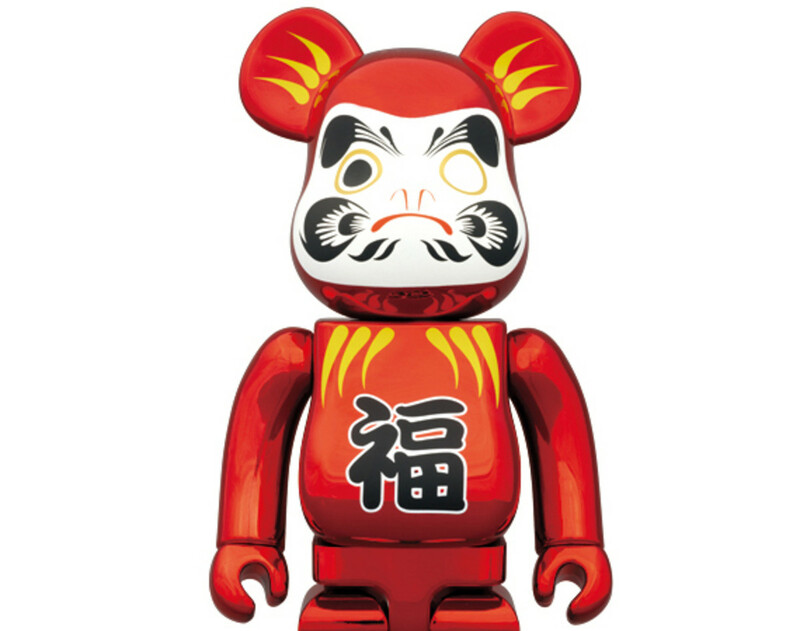 MEDICOM TOY first introduced the Japanese Series BE@RBRICK over half a year ago to coincide with their new flagship store in the Skytree Town Solamachi shopping complex in Tokyo. 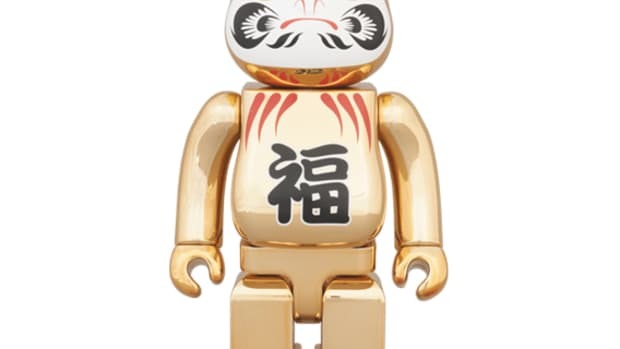 The auspicious Daruma was produced in 1000% size, perhaps to offer good luck for the shop&apos;s fresh start. 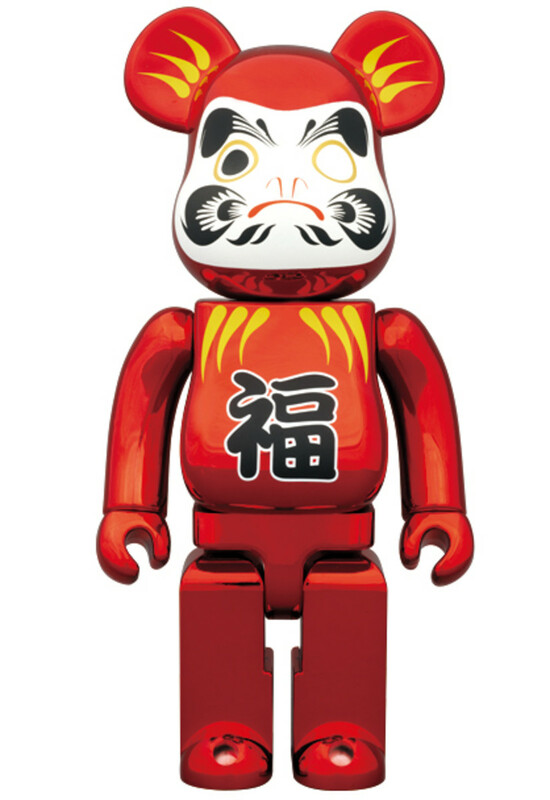 Now, MEDICOM TOY has announced the release of the Metallic Red Daruma BE@BRICK in 400% size. 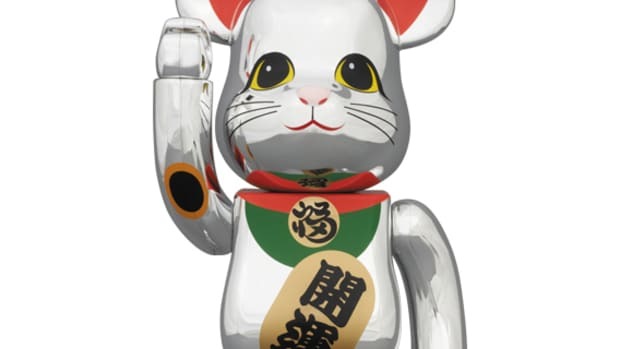 This figure is sold exclusively at their retail store in the above-mentioned shopping mall. 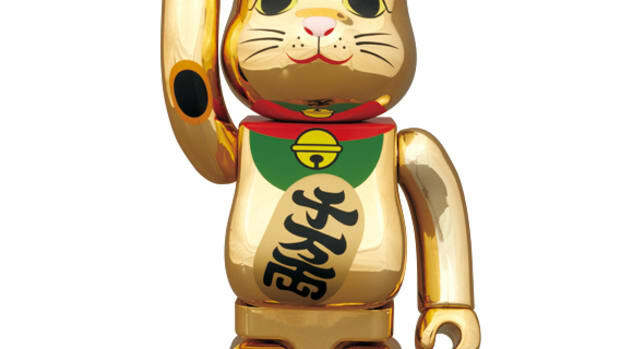 Why not pick up this figure as a souvenir next time you visit Tokyo and their newest landmark, Skytree?